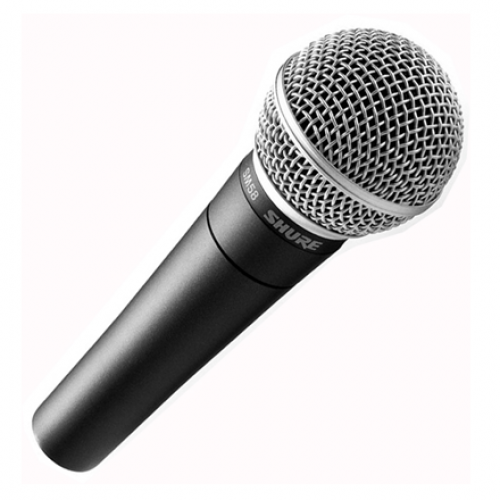 The famous Shure SM-58 handheld dynamic mic is our most popular rental microphone, a perfect choice for speech or vocal performances. The famous Shure SM-58 handheld dynamic mic is our most popular rental microphone, a perfect choice for speech or vocal performances. Rent Shure SM58 mics when you want the industry standard in wired vocal microphones.